Software Tool & Die Inc. are please to announce a new example PowerBuilder application built from the free open source STD Integrated Foundation Classes that demonstrates sending eMail via the SMTP (Simple Mail Transfer Protocol). 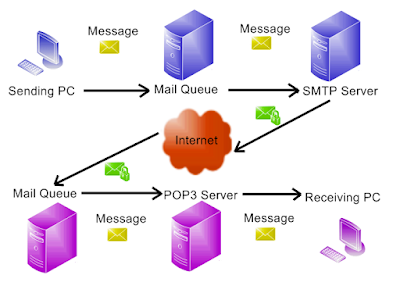 The Foundation Classes provide an SMTP object class that brokers the interaction with an eMail server using SMTP and TCP/IP socket programming. The new SMTP_Example.exe application is built using the latest version of the Integrated Foundation Class library utilizing PowerBuilder v12.1. However, the application is ready to migrate to PB 12.5.x or 12.6 using PB's built-in migration feature. The SMTP Example may also be deployed to Appeon Web as well if Appeon 2015 is installed. The SMTP Example application can be downloaded from the SourceForge web site ... click here!